SURUNGA (Jhapa), June 20: A family member of conflict-victim in Ilam district has filed complaint against the former Prime Minister Baburam Bhattarai and former State Minister for Health Dharmashila Chapagain at the Truth and Reconciliation Commission (TRC) here on Monday. Hrituparna Bhattarai, son of Chandrakanta Bhattarai of Shantipur-3, Ilam district, lodged the open complaint at TRC through the local peace committee. 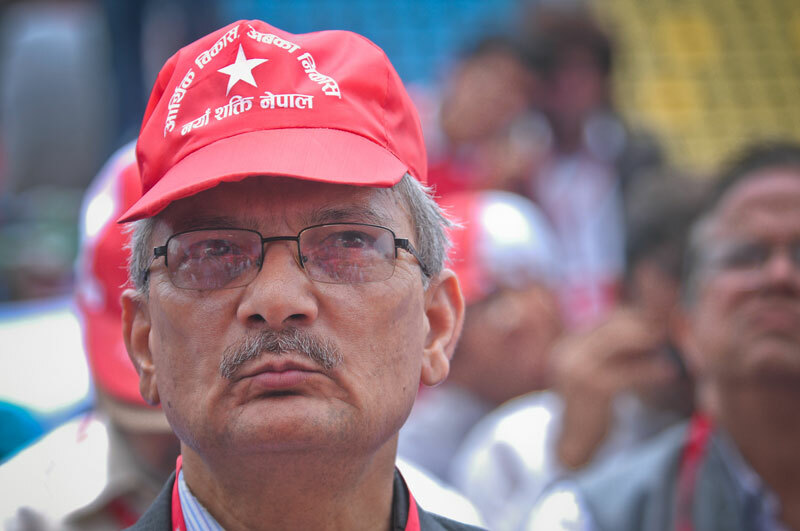 In the complaint, Bhattarai has stated that his 57-year-old father was killed on November 10, 1999 while serving in a responsible position in the then UCPN (Maoist) in Ilam. He claimed that the UCPN (Maoist) was held responsible for murdering his father while he was asleep at night. Naya Shakti, was in the UCPN (Maoist) during the incident. The complaint has also stated that Tanka Dhakal of Barhaghare in Damak had also his involvement in the murder of his father.